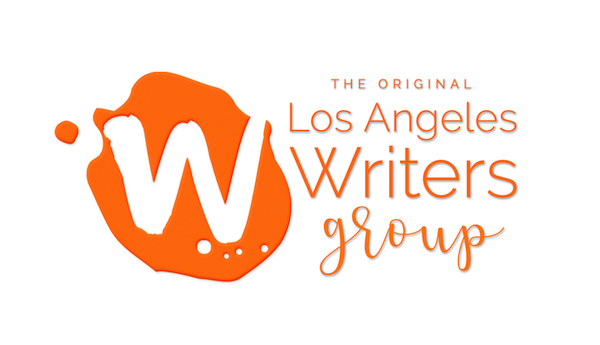 We have a TV writing workshop, some writing and critique workshops as well as several one-night workshops that focus on a specific aspect of fiction writing each night. Click on the workshop titles to get more information about each workshop. Thurs., 09/25/14, 7:30 p.m. – 10:00 p.m. Thurs., 09/25/14, 7:00 p.m. – 9:30 p.m. Spend the evening learning about character development and learning ways to incorporate character development into your fiction. Tue., 09/30/14, 7:15 p.m. – 9:45 p.m. Spend the evening learning how to write more engaging dialogue and doing exercises that will help you hone your dialogue writing skills. Tue., 10/07/14, 7:15 p.m. – 9:45 p.m. 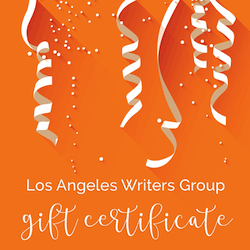 Spend the evening learning how to generate more suspense and interest in your fiction by understanding the underpinnings of conflict and work on in-class writing exercises to help hone this important writing skill. Tue., 10/14/14, 7:15 p.m. – 9:45 p.m.
Wed., 10/15/14, 7:30 p.m. to 10:00 a.m. Sun., 10/19/14, 11:00 a.m. to 4:00 p.m. Spend the evening learning about the different types of narrative voices you can choose from when writing fiction and how to use them properly. Tue., 10/21/14, 7:15 p.m. – 9:45 p.m.
A cheaper option that private coaching, get help with motivational issues and productivity in a group coaching session. Sun., 10/25/14, 2:00 p.m. to 4:00 p.m. 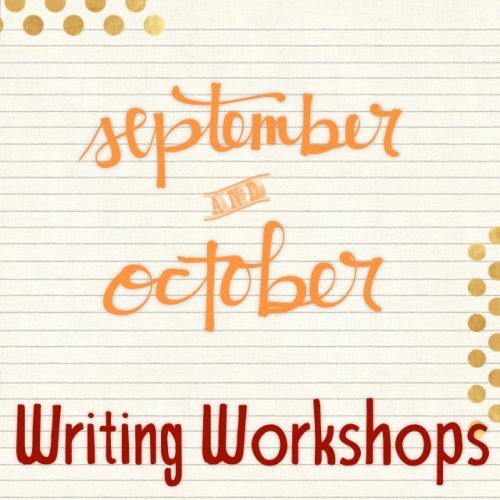 Spend the evening learning how to improve your fiction prose and doing writing exercises to help you elevate your prose and avoid writing purple prose. 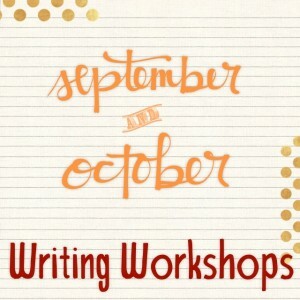 Tue., 10/28/14, 7:15 p.m. – 9:45 p.m.
For a full list of all our upcoming workshops view our workshop schedule. 2 Responses to "All Sept / Oct 2014 Writing Workshops"
I’m interested in taking your writing workshops, however I live in Santa Clarita. Will you have any workshops on the weekends soon or perhaps during the week and if so, when please? Also, how much are your private classes? I look forward to hearing back from you soon. We are planning to start our Sunday Workshops in the Santa Clarita area in the next month or so, so keep checking back or join our mailing list so that you get first notification.